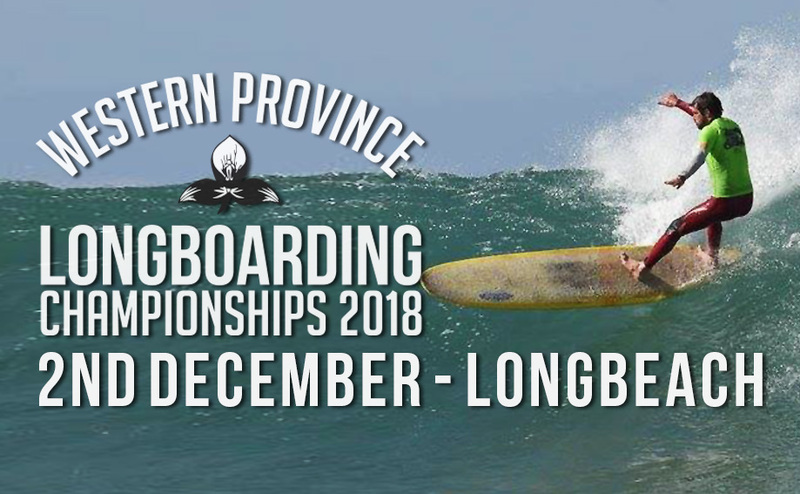 WP Champs will be held on Sunday the 2nd December at Long Beach!!. You are responsible for being in the right place, at the right time & in the right colour. All contestants to announce themselves 30 min prior to heat. NB: Changes to the above schedule can be made, due to late withdrawals & no-shows, all subject to the Contest Directors discretion. Closing function will be held at Fishermans Restaurant (cnr Somerset and Main Road, Kommetjie) after the final heat. Enjoy the day and see you at the beach.